The Little Red Hen: A Play for Kids is free at amazon.com through December 3. 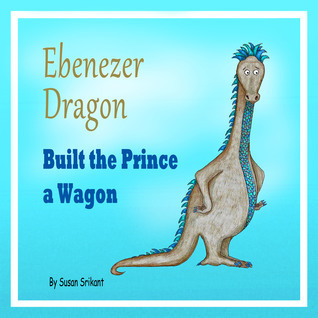 Enter to win a paperback copy of Ebenezer Dragon Built the Prince a Wagon! Porcupines Do Extreme Sports: A Counting Book is free at amazon.com through November 19. Looking for a book for someone who is just starting to read? My Brother Fred Has Hair That's Red: Easy-To-Read Rhymes is free at Amazon.com through November 5. Any reviews posted to Amazon or Goodreads are greatly appreciated!